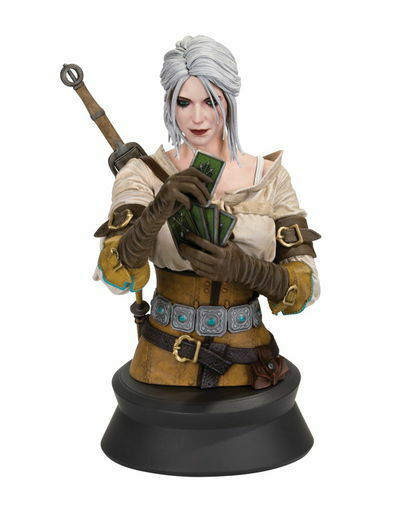 In continued collaboration with CD Projekt Red, Dark Horse is pleased to present another highly detailed Witcher bust. Many characters of the Witcher world like to try their hand at Gwent. Here Ciri is depicted playing a card from her hand to the table. 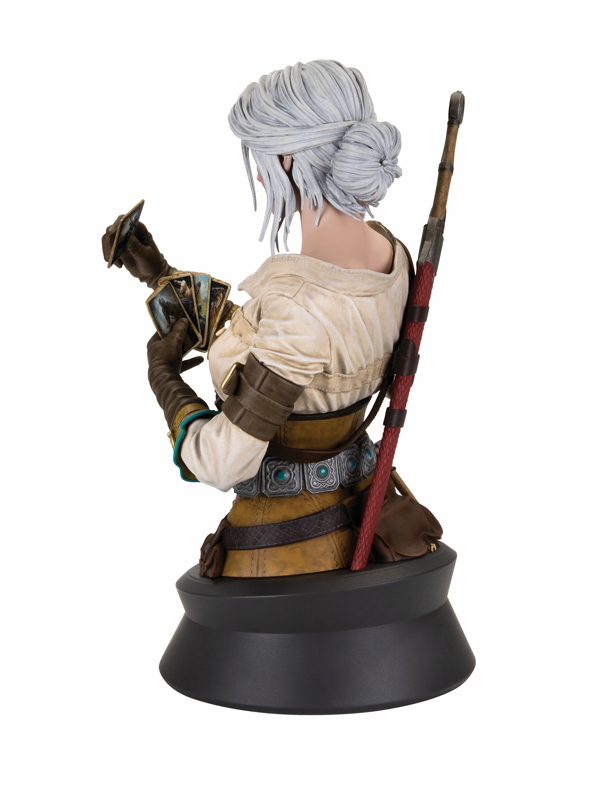 The bust stands at 8'' tall and is crafted to be in scale to the Geralt Playing Gwent Bust. Legal Notice: Entire contents trademarked (® or TM) and copyrighted (©) 1986-2019 by Things From Another World, Inc. and respective copyright and trademark holders. All rights reserved. Page rendered at 2019-04-19 11:34:35 in 0.260 seconds.